Purchasing a used car is a helpful way to make a tight budget stretch farther. Just because you are looking for a car does not mean that it has to be basic. At salvageautosauction.com, you can find a selection of high-quality automotive brands. Here are some tips for affording a luxury car on a used car budget. The first tip to keep in mind is to consider what brands of used cars that you prefer. Narrowing down the possible brands and models will make the search easier, since you will not waste time looking at manufacturers you would not consider. A benefit to purchasing used luxury vehicles is that once restored, they retain a higher value than standard models. Browse through the online auto auction website to find sleek used cars under the “High End” or “Repossession” advanced search section. This will bring up listings of newer, well-made vehicles for sale. The hard part is to not fall in love with multiple listings. Another tip is to thoroughly research the model for repair costs and any common issues. An auto auction is also an easy way to buy used car parts for your luxury vehicle. Replacement parts for non-domestic luxury vehicles are often costly to replace. You can instead buy used car parts at an auto auction for the same vehicle without expensive shipping and aftermarket pricing. Once you have narrowed down your search to your favorite, simply register to place a bid through our website. 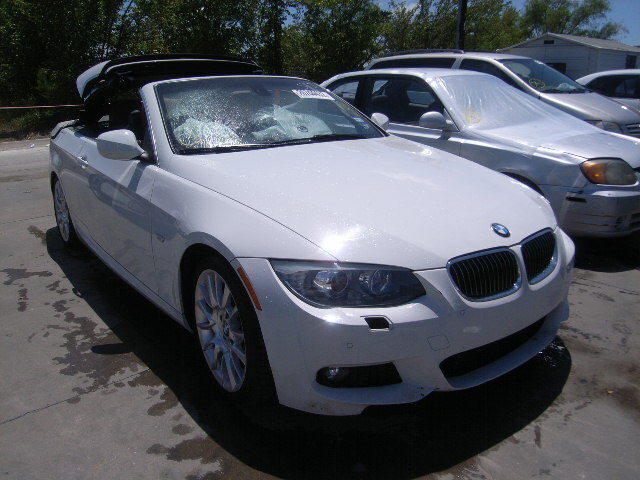 For a wide range of luxury vehicles at considerable savings, visit salvageautosauction.com.